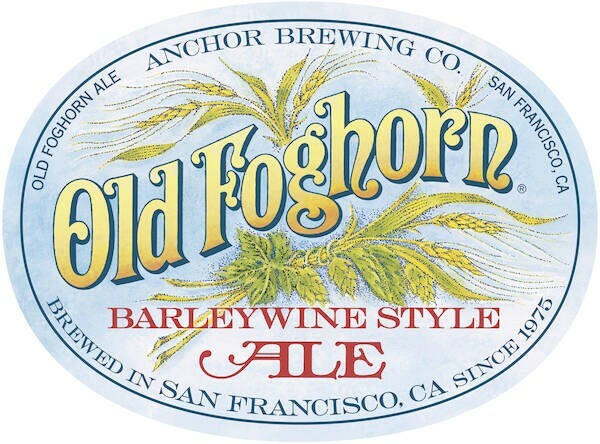 Anchor Fog Horn is a barley wine style ale brewed on based on historic English barley wine methods. It has malty sweetness, fruitiness and hop aroma. 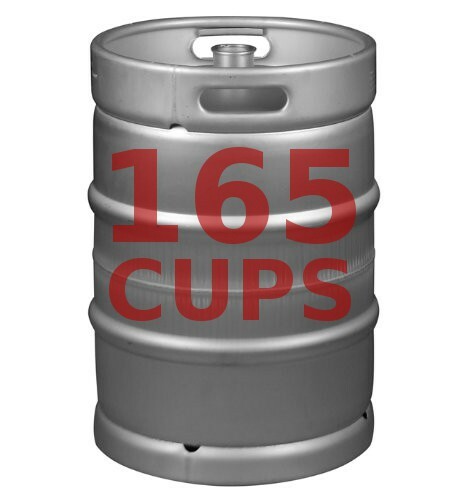 fermented with high top fermenting ale yeast.